CaseCo is more than just a builder. 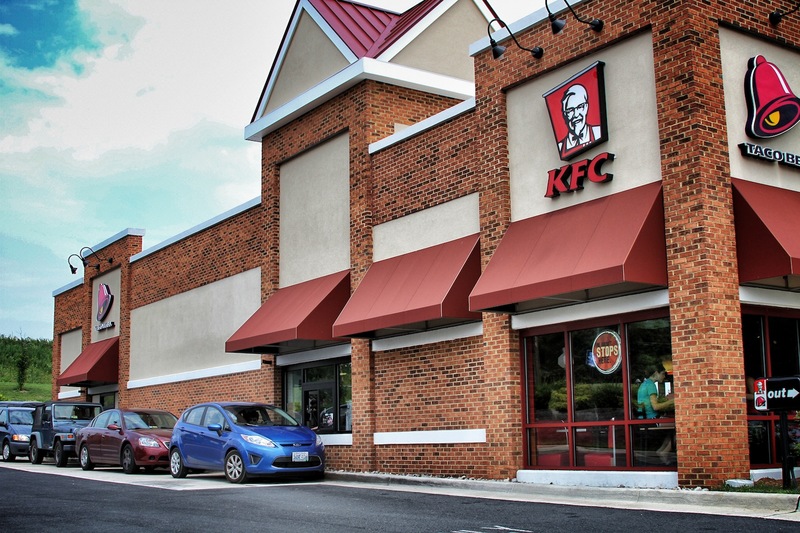 When a local franchisee approached us to help realize their goal of opening a KFC / Taco Bell in Loudoun County, Virginia, we listened, partnered and succeeded in delivering. Our team was very involved in every aspect of the project and had a role much greater than just breaking ground, site work, and then building a structure (typical general contracting). We assisted in every phase of this undertaking from the early town, county, and state zoning and approval processes, through design decisions, and to the completion of the actual construction. After CaseCo delivered the project on time and on budget, this KFC/Taco Bell has been extremely successful.